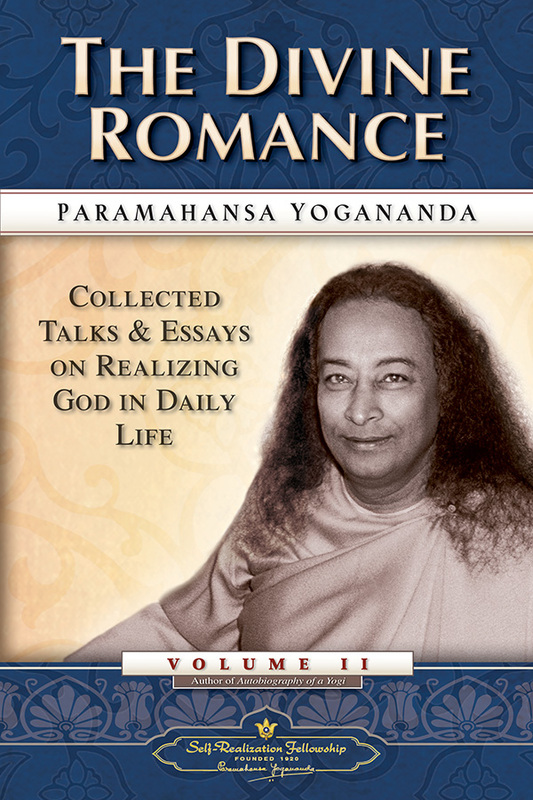 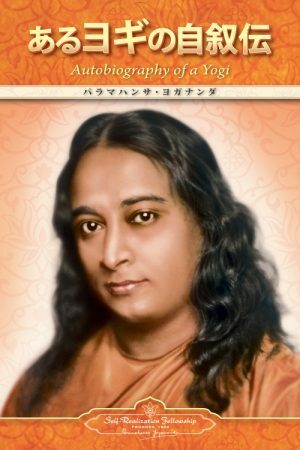 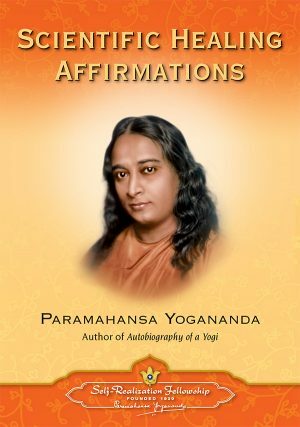 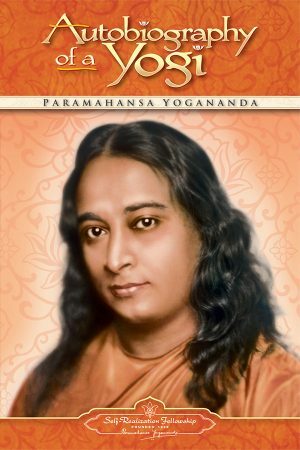 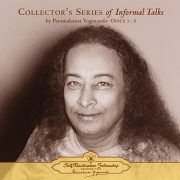 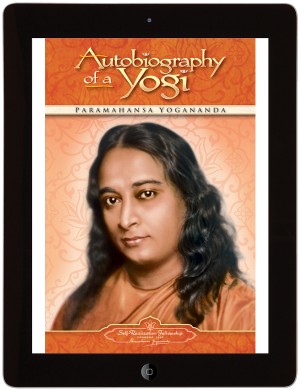 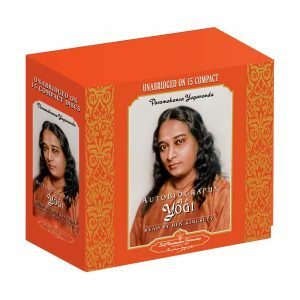 The Divine Romance includes nearly fifty talks and essays by Paramahansa Yogananda. 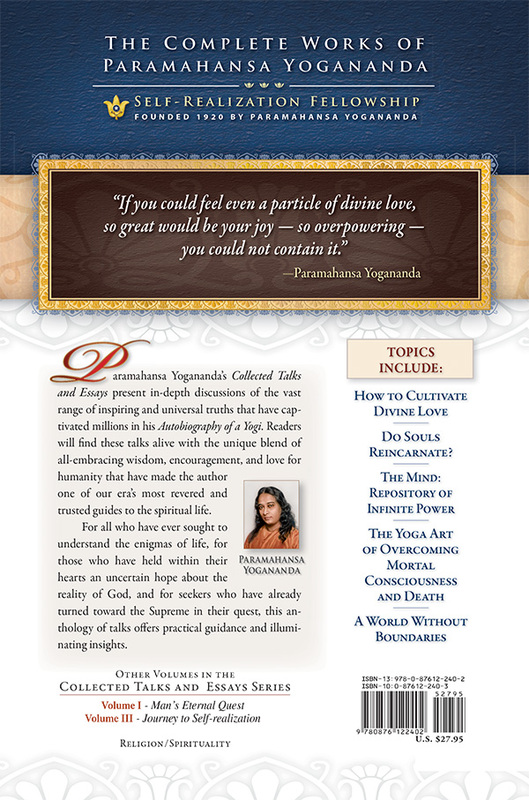 Readers will find these talks alive with the unique blend of all-embracing wisdom, encouragement, and love for humanity that have made the author one of our era’s most trusted guides to the spiritual life. The second book in a trilogy, which includes, Man’s Eternal Quest and Journey to Self-realization—each of which are packed with information covering a vast range of spiritual topics—The Divine Romance speaks to the deepest needs of the human soul. 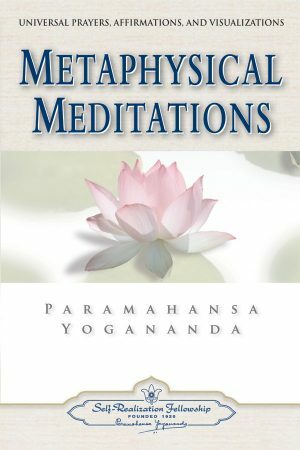 The great master reveals how we can meet the daily challenges to our physical, psychological, emotional, and spiritual well-being—by awakening our divine nature, the neglected reality at the core of our being. 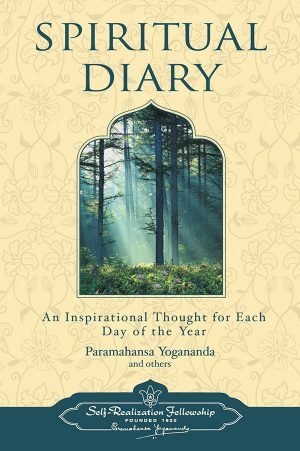 * Where are our Departed Loved Ones?